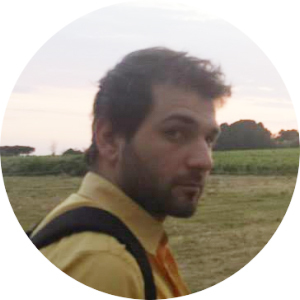 Emiliano is a multilingual financial reporter covering the Latin American market for ECigIntelligence. He is a graduate of the London School of Economics and completed a Masters in journalism at City University London. He has reported from Latin American and Europe and worked for publications such as Reuters, the FT group, Mergermarket, Latin Lawyer and Nuestro Diario. Emiliano covers regulatory and industry issues in Central and South America.